As we open the new year I'd like to wish you all the best for a happy, healthy, and productive 2009. For myself, I see I will have the opportunity on return to Kathmandu Saturday to practice a simple urban life-style. 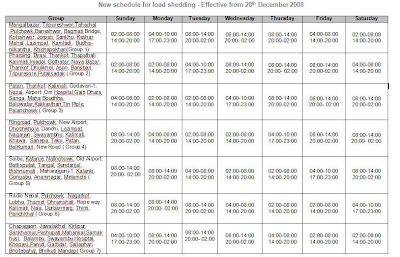 During my few weeks in India, the Nepali government has increased the hours of power outages twice, first to 10 hours daily in mid-December, and then again just a couple of days ago to 12 hours daily. Foretunately, electricity isn't much required to paint. Leaving tomorrow for the Nepali border, planning to arrive back in Kathmandu Saturday afternoon.